When it comes to toasty and inviting warmth, nothing beats a wood burning stove. Now, heating up the style stakes, we have added two brand new wood burning stove models, both designed to add a chic focal point for your home. Featuring two very different looks, the Greenstyle Hanbury and Greenstyle Bewdley wood burning stoves can work perfectly in modern and traditional homes alike. And with three outputs available for each range, both are ideal for cosy snugs through to larger open-plan spaces. Designed to our exacting specifications, both models deliver quality and efficiency. 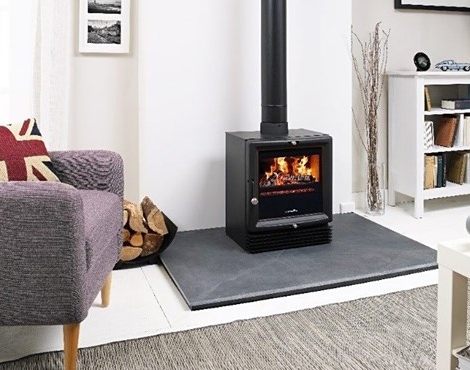 Incorporating clean-burn technology for a higher heat output and minimal emissions, the stoves are between 74% and 86% efficient – amongst the highest level possible for a wood-burning stove. 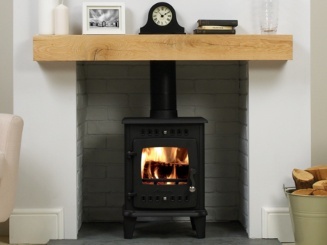 Given their low emissions our stoves are also DEFRA exempt, so you can install one wherever you live in the country.